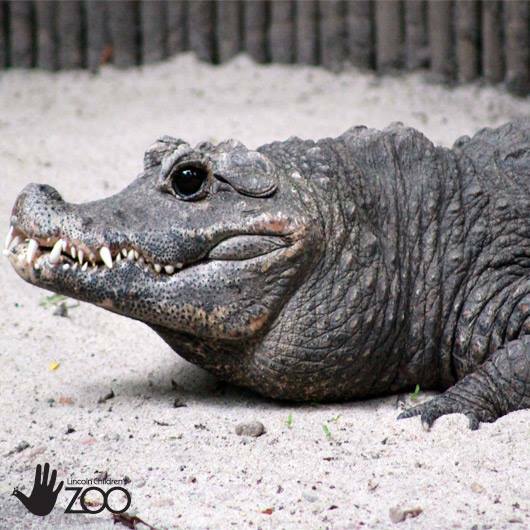 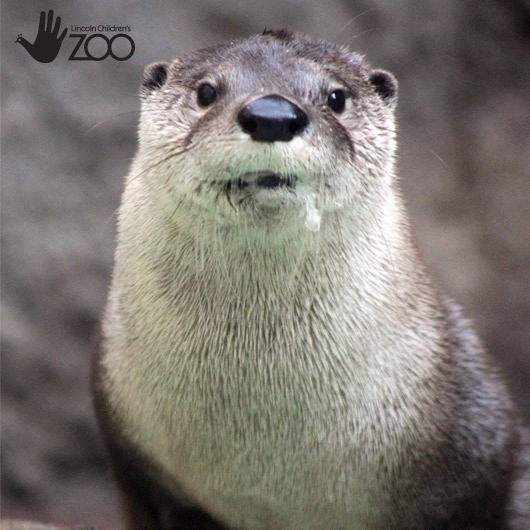 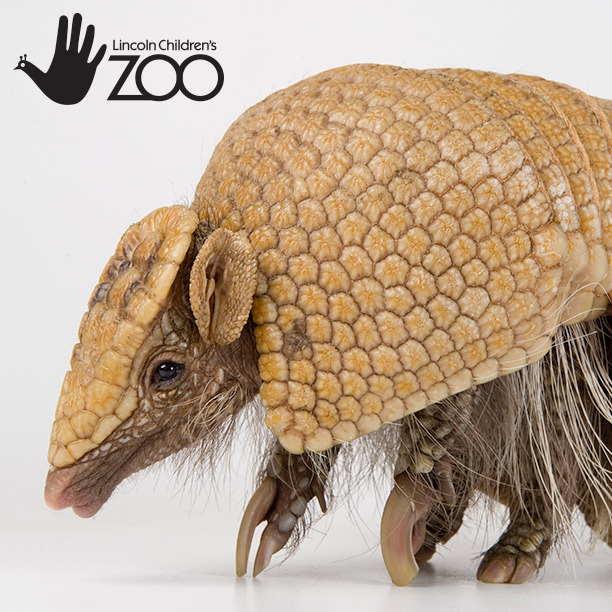 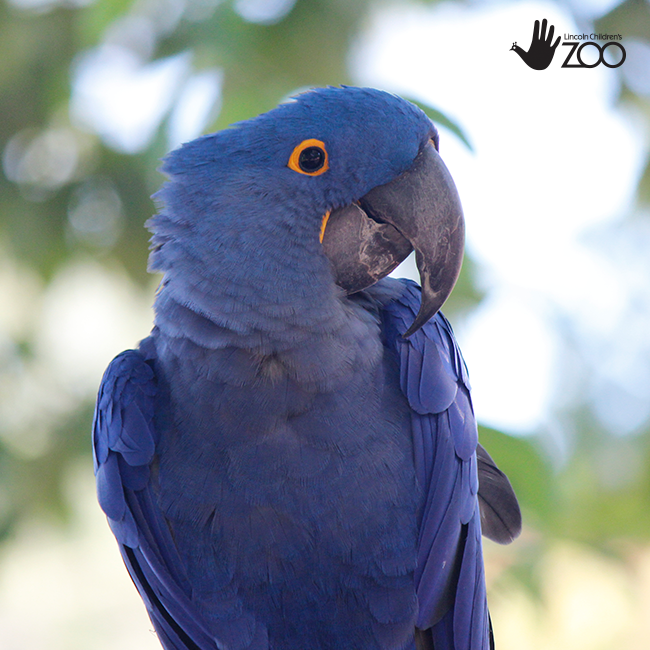 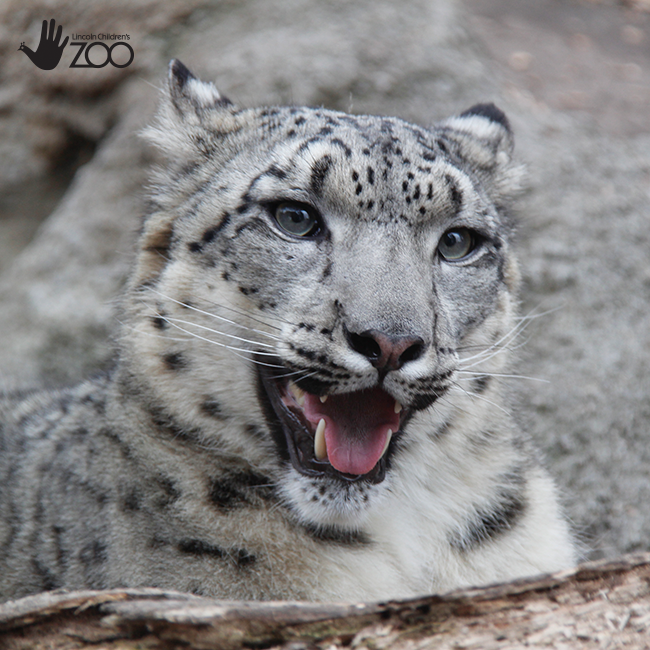 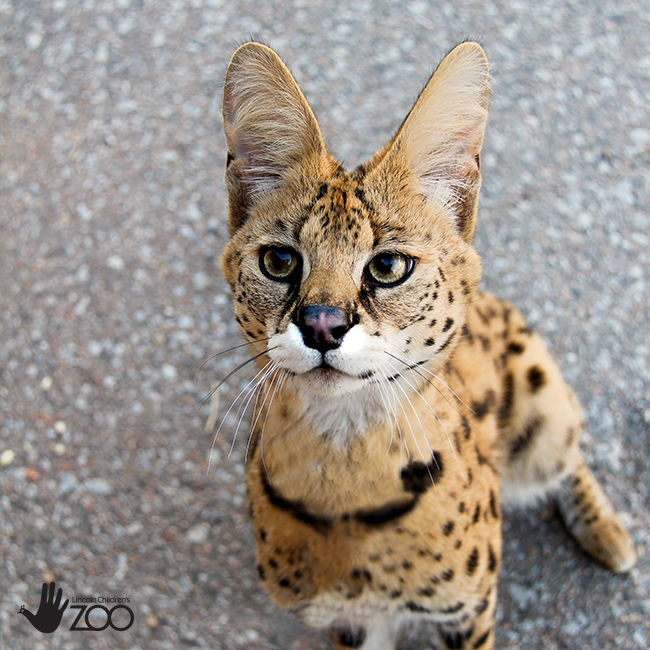 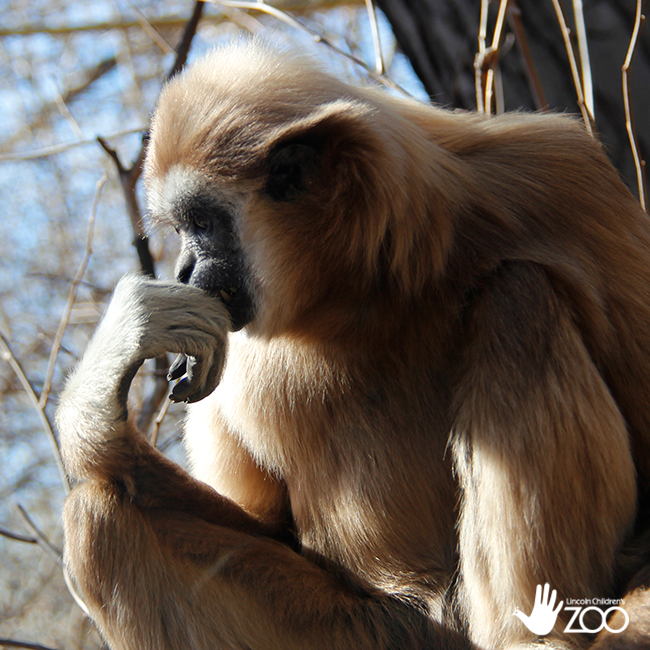 The Zoo is open daily from 10 a.m. - 5 p.m. 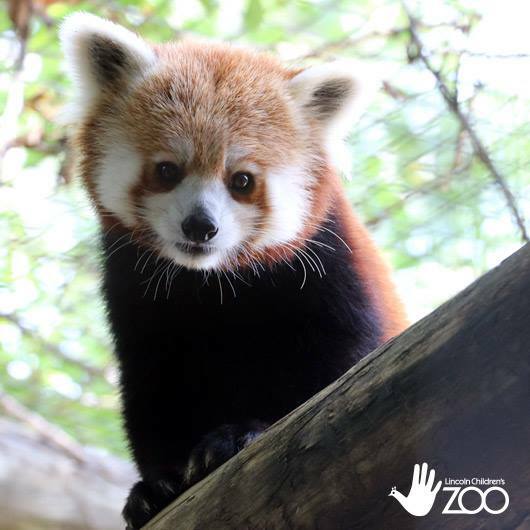 The expanded area including giraffes, tigers and spider monkeys will open May 10. 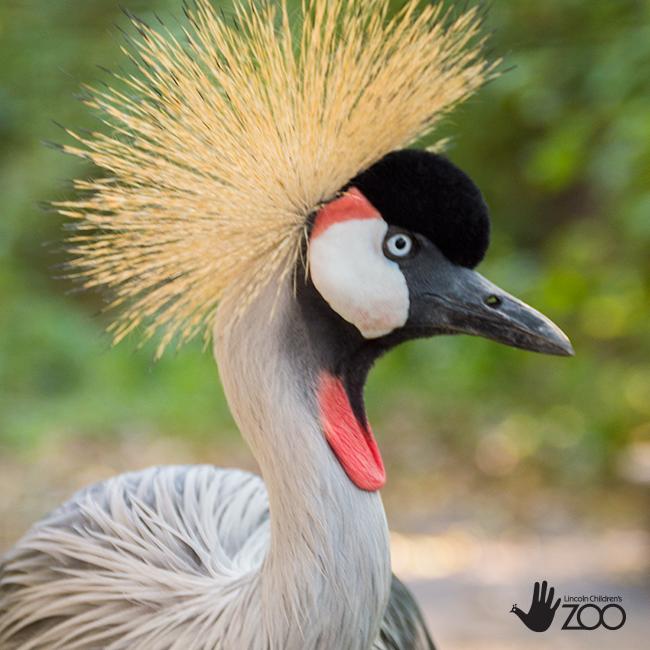 The Zoo will be closed May 9 to prepare for opening day! 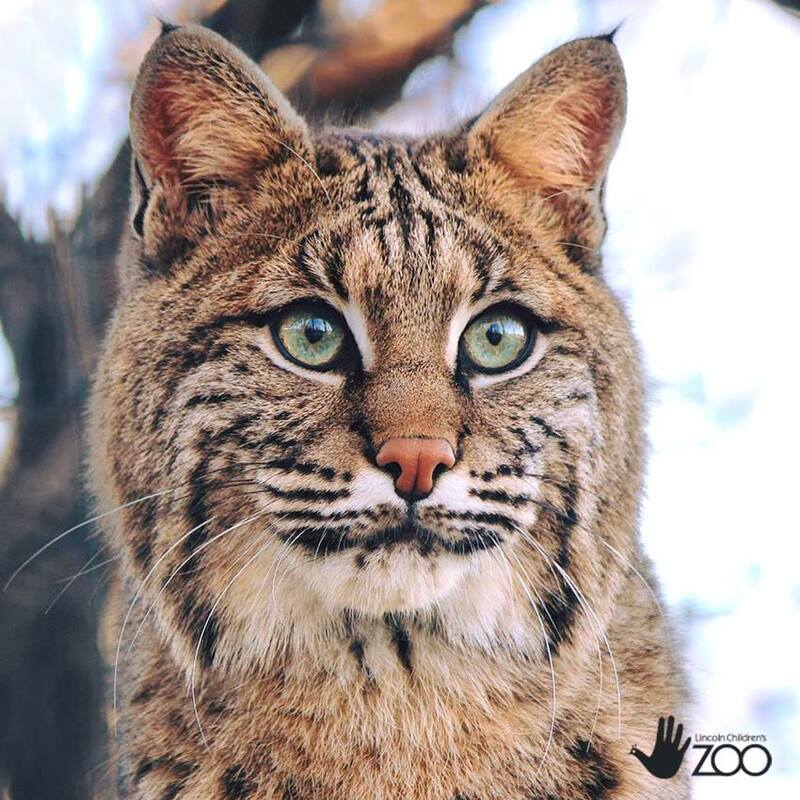 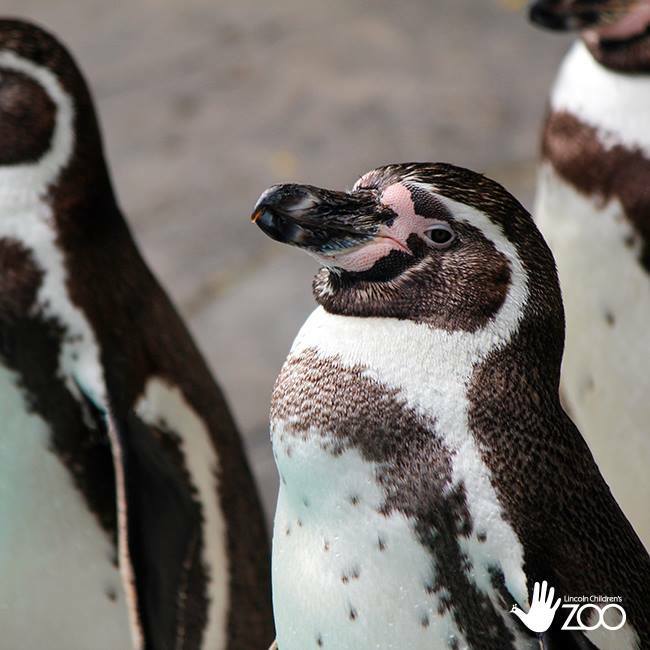 Lincoln Children's Zoo is home to over 40 endangered animals including the Humboldt penguin, snow leopard & Matchies tree kangaroo. 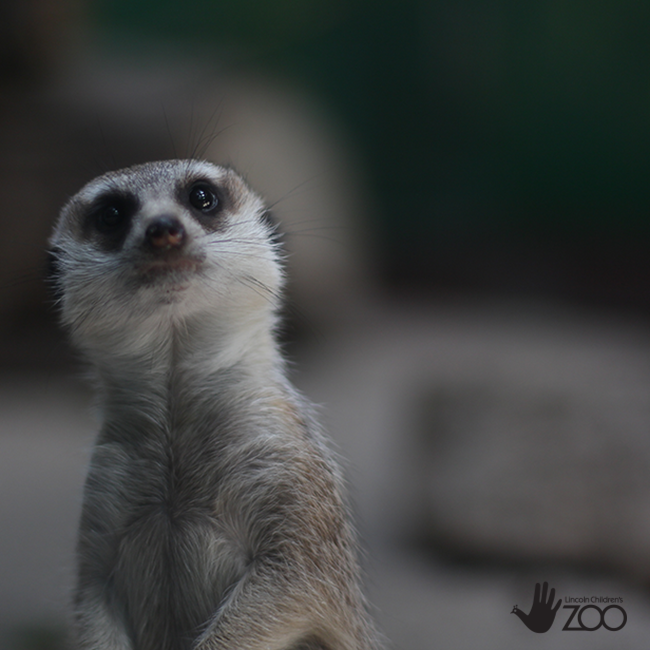 Plus, see the world's smallest monkeys (pygmy marmoset), a fossa, ring-tailed lemurs, dromedary camels, red pandas, meerkats & more.